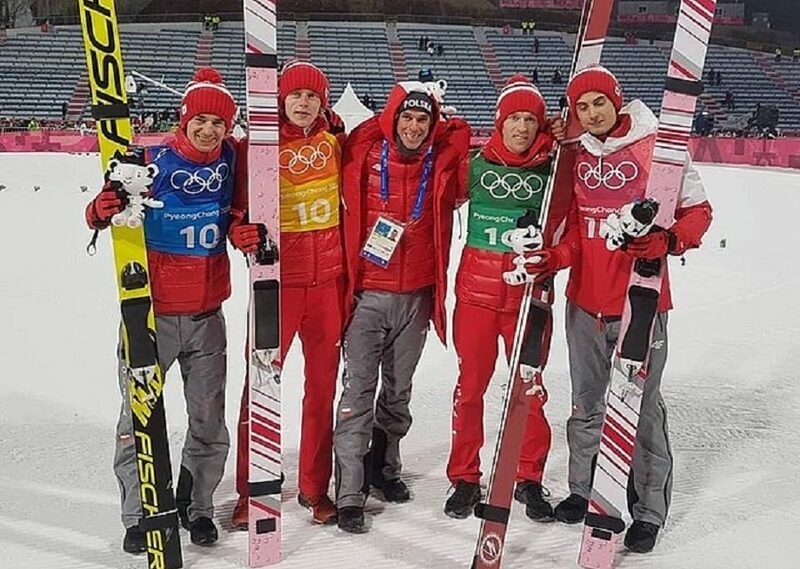 Maciej Kot, Stefan Hula, Dawid Kubacki and Kamil Stoch won bronze medals during the Monday Olimpic competition at the Big Ski Jump in the Korean Pyongchang. 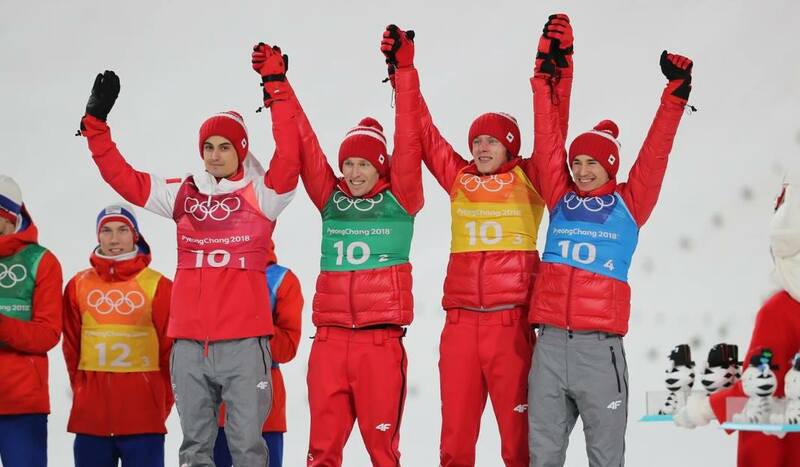 It is the first in history olympic team medal for Polish ski jumpers. In Saturday Kami Stoch won a golden medla on that smae ski jump. We are pround, moreover that the team composed of ski jumpers: Maciej Kot, Dawid Kubacki, Kamil Stoch and Piotr Żyła is the Winner of the European Business Club Poland BENE MERITUS 2017 HIGHLY DISTINGUISHED for marking world standards in team ski jumping, promoting Poland in the Word and building positive social emotions. Gentlemen – keep i tup! The Board and the members of the European Business Club Poland would like to congratulate and thank you. ← Janusz Cieślak once again is the President of the EBC Poland for a 5 year term.